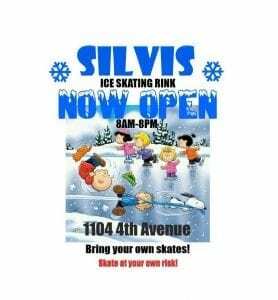 Home » Articles » Things To Do » Ice Skating in Silvis Has Officially Returned! 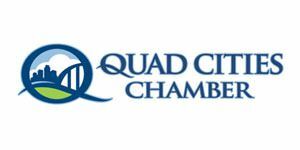 Looking for a fun-filled way to take advantage of these freezing temperatures? How about some good ol’ fashioned Ice Skating! Ice Skating has officially returned to the City of Silvis! 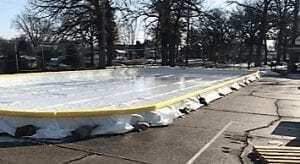 That’s right, you can once again find some FREE family-friendly fun on the ice at Schadt Park (1101 4th Avenue Silvis). In December of 1917, Silvis opened their original skating rink. 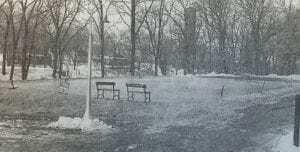 The skating rink was completed at the expense of the village, under the supervision of Mayor Fred Hartline (reportedly it was not until after 1919, under Mayor George Sleeth, that the term “mayor” was officially used). 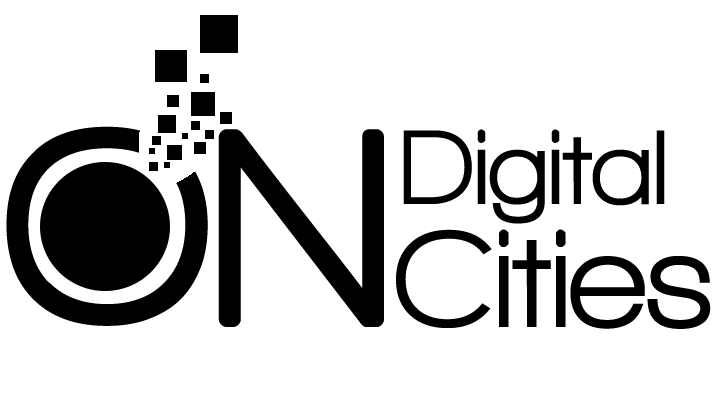 The rink was 160 by 140 feet, with a water depth of only eight inches. And it provided fun for all residents near and far! 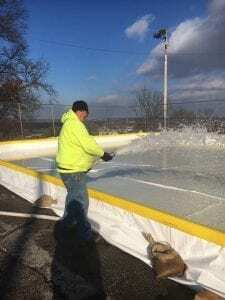 Current Silvis Mayor Matt Carter shared, “Back in the day, the city would flood the old tennis court and allow it to freeze and turn it into a skating rink. After a number of years, the concrete cracked and the water ran out before it froze”. So, this favored past-time was put on hold for decades. Mayor Carter wanted to revive this old tradition in Silvis, this winter. 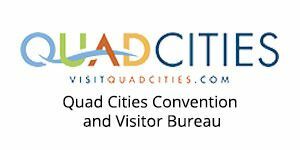 He “strongly believes in the quality of life aspect and finding fun things to do in Silvis rather than going to neighboring cities. Silvis has come a long way, with new construction, new business, city property taxes lower than the tax rate of 1993. The whole process has become a team effort in making a city worth visiting and residing in. 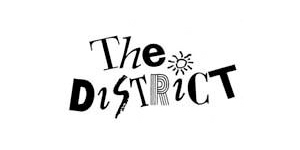 There is no real magic formula other than people who care about the town they live in and consider it home”. The current Ice Skating Rink is located in the same location as its predecessors. It is open for ice skating from 8 a.m. – 8 p.m. every day of the week. As this is a free attraction, erected by the hard-working Silvis Park Department employees, skaters are responsible for their own safety and skates! Bundle up, grab those skates and have some fun at the Silvis Ice Skating Rink! 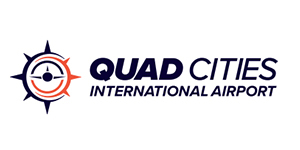 Please feel free to send photos of your memorable experience at the rink to Tess@QuadCities.com to be highlighted on QCScene. When posting to social media, use the hashtag #SkatinInSilvis.